Welcome to the CFA Northwest Region's web site! 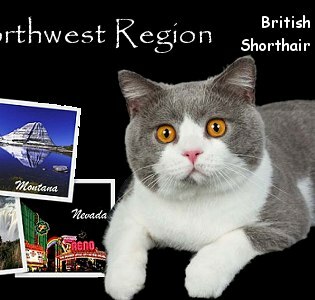 Our region is part of the Cat Fanciers Association and is known as Region 2 - the Northwest. 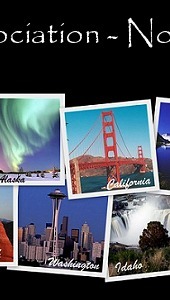 It encompasses quite a large geographic area, including Alaska, California (North of the 36th parallel), Canada (West of the Western border of Manitoba), Idaho, Montana, Nevada (North of the 37th parallel), Oregon, Utah and Washington. If you're interested in attending a CFA Cat Show in Region 2, please be sure to visit our Show Calendar for show locations and dates. There is a regional e-mail list on YahooGroups to discuss issues concerning the Northwest Region. To subscribe, send an e-mail to cfa-northwest-subscribe@yahoogroups.com. 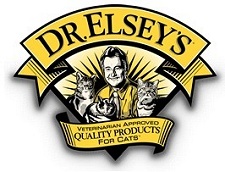 You can also find us on Facebook now! Region 2 and its clubs extend a HUGE thank you to our sponsors who have generously donated money to our clubs during this year for advertising - it is greatly appreciated!! CFA's Breeder Assistance Program (BAP) and Breed Rescue is designed to help CFA breeders and catteries in a time of need for a variety of reasons beyond their control. 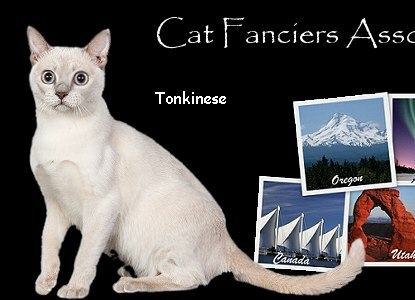 Are you new to the world of CFA and cat shows? Have questions about how to enter, what to pack, and what to do at the shows? Read about CFA's Mentor Program, where you can submit an application to be assigned a mentor to help you learn about breeding and showing. Also, visit the NewBee site for lots of helpful articles!